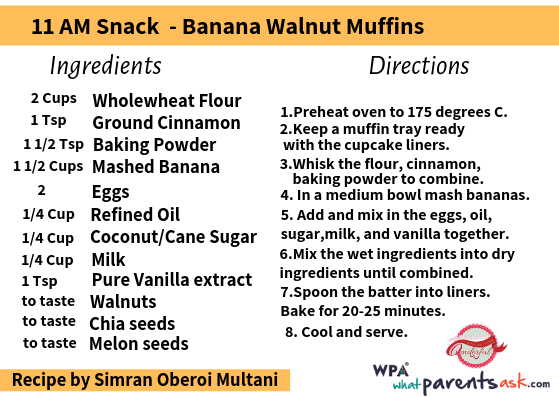 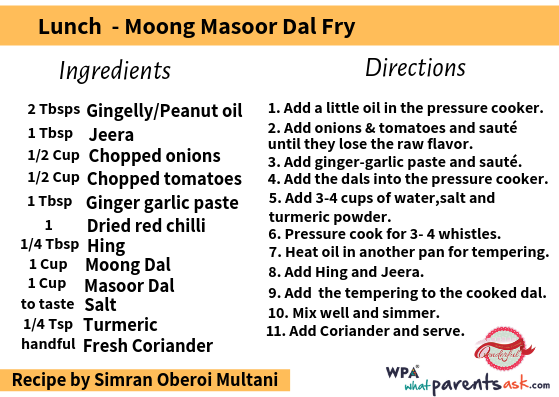 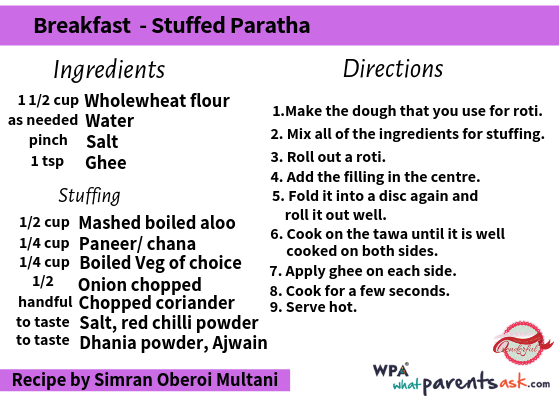 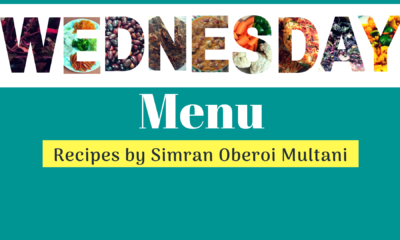 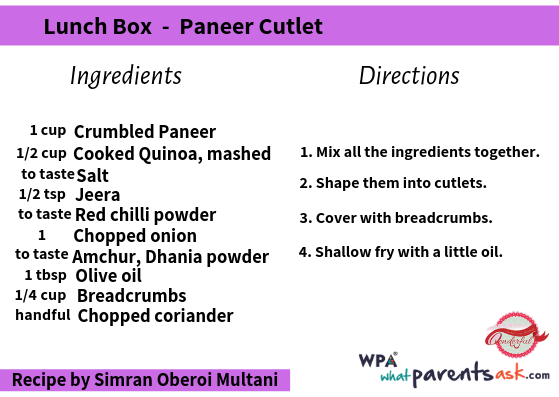 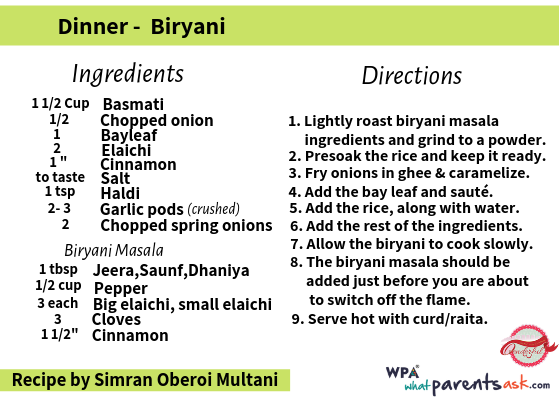 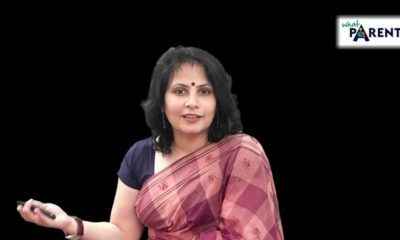 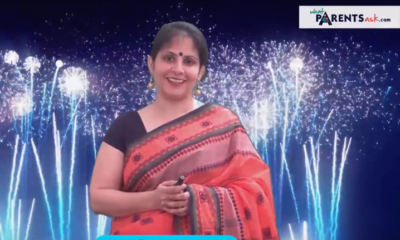 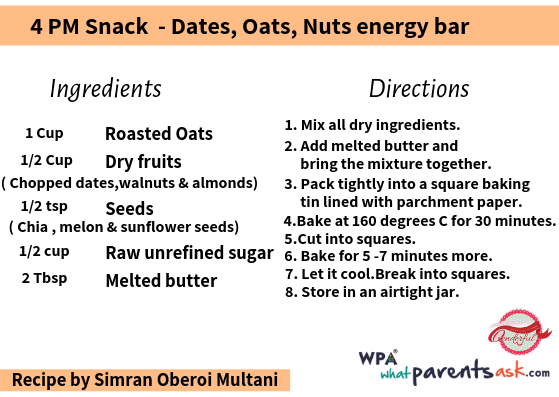 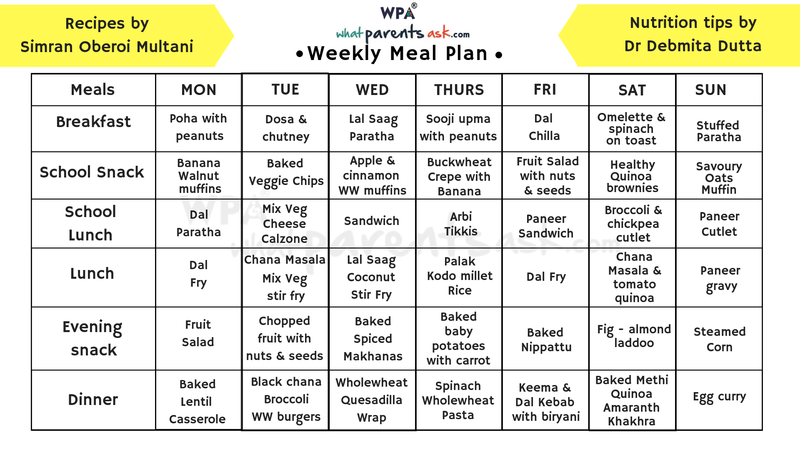 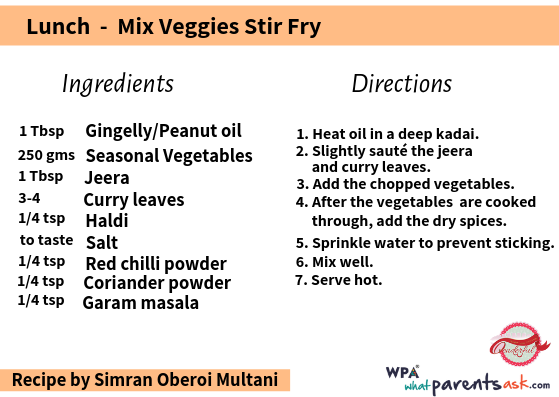 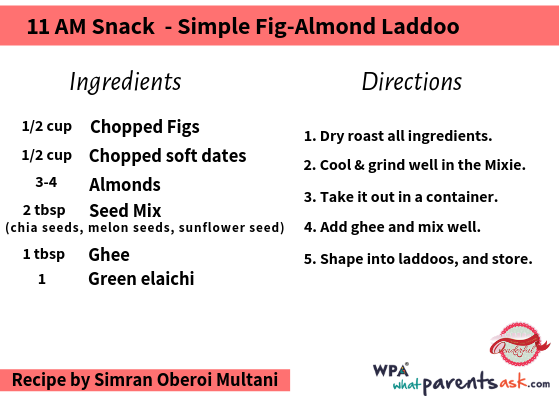 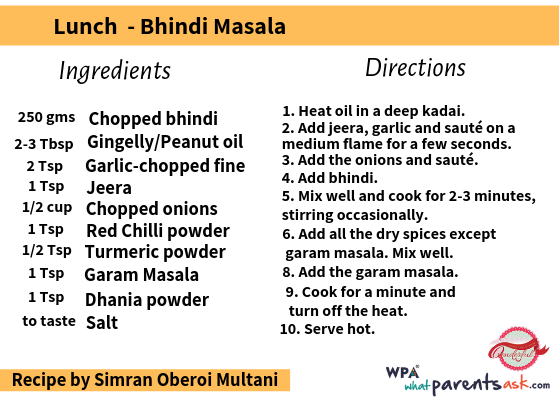 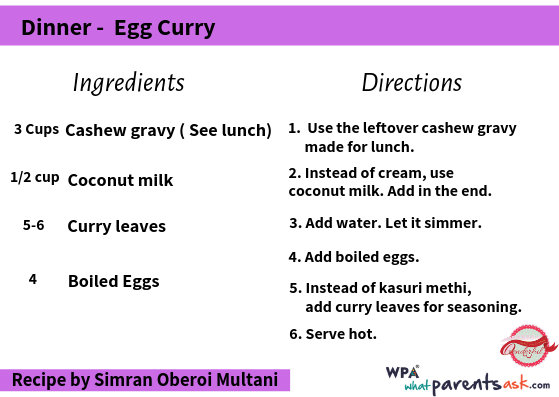 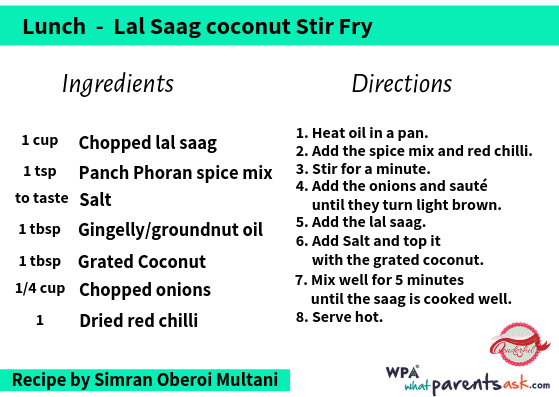 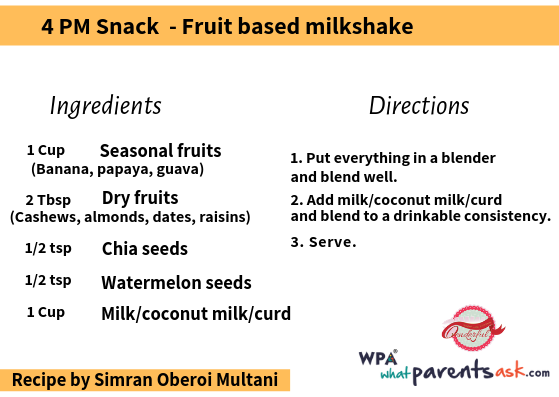 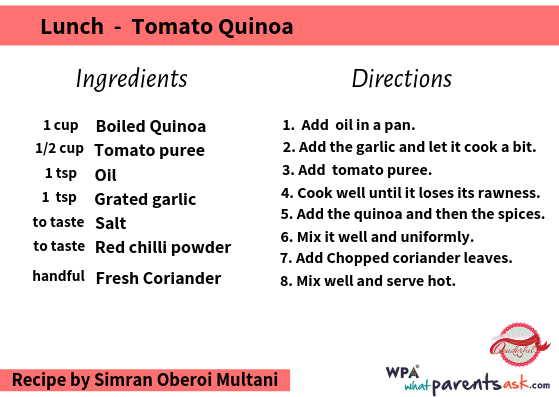 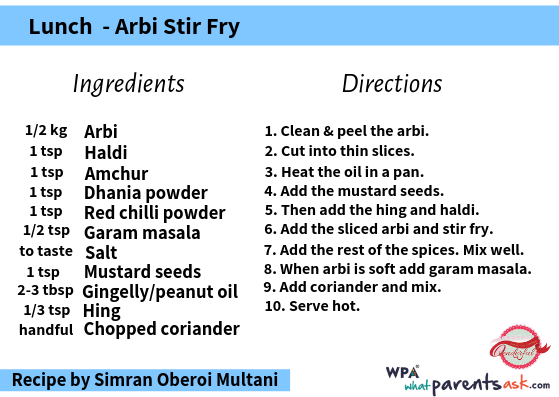 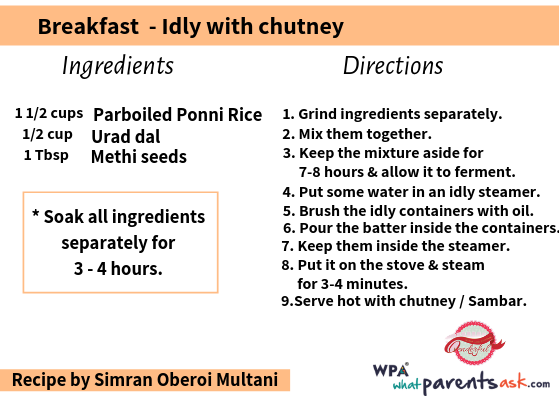 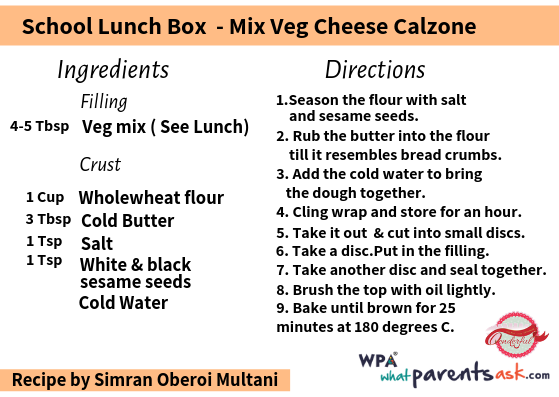 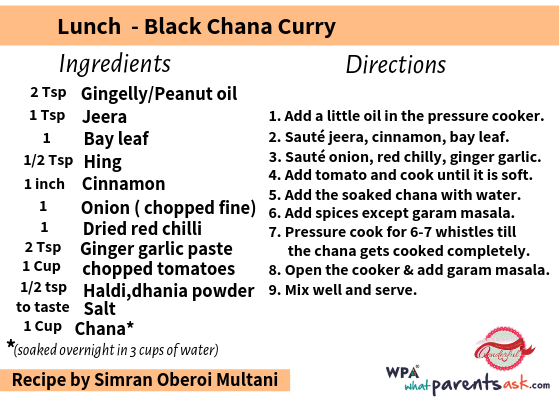 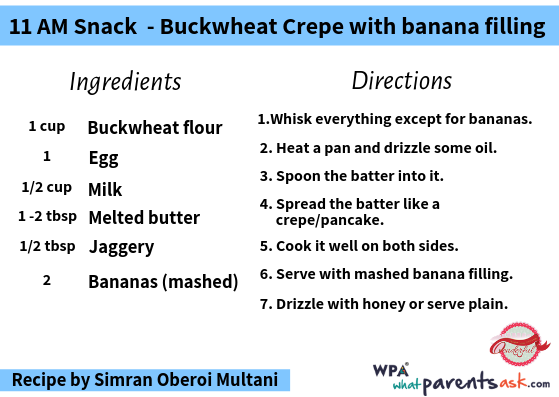 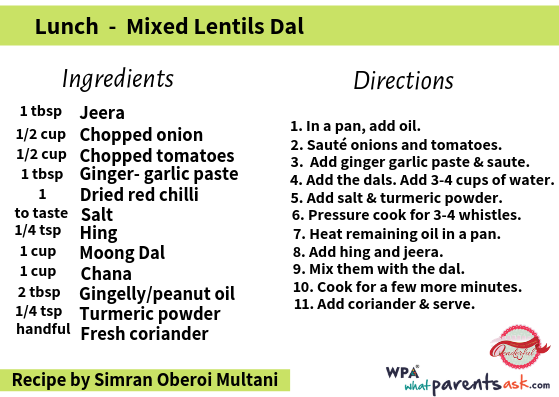 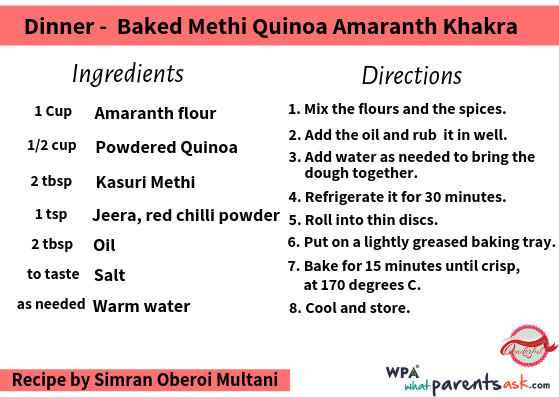 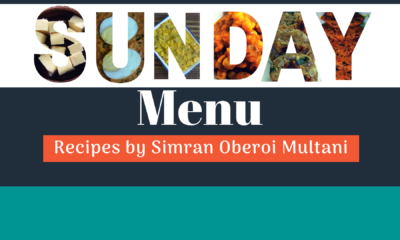 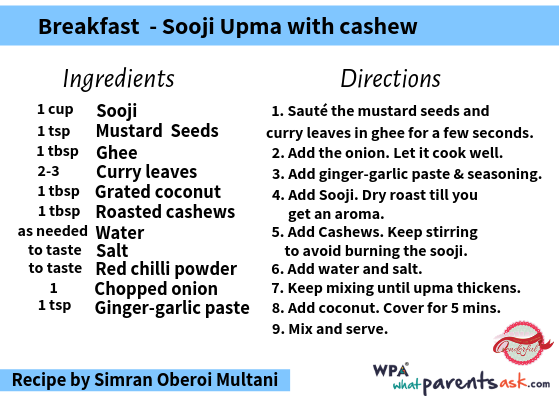 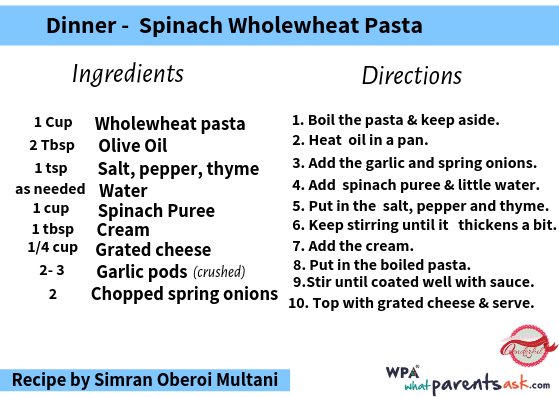 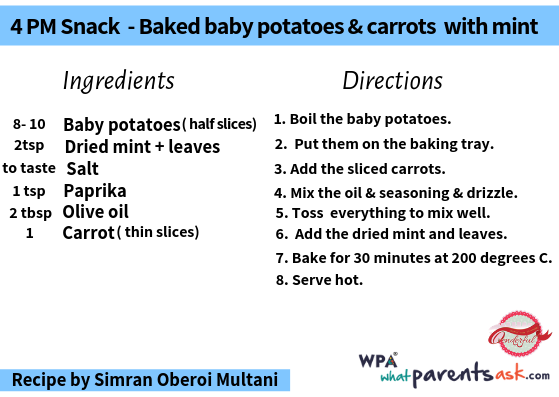 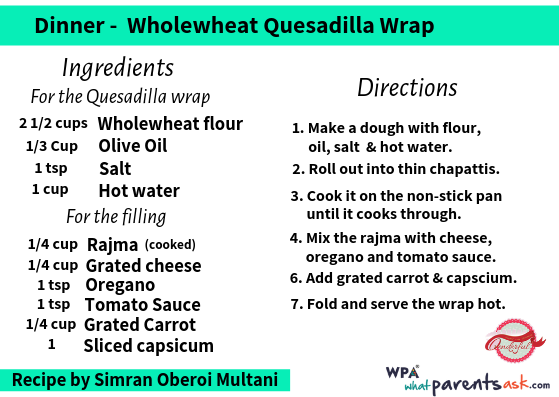 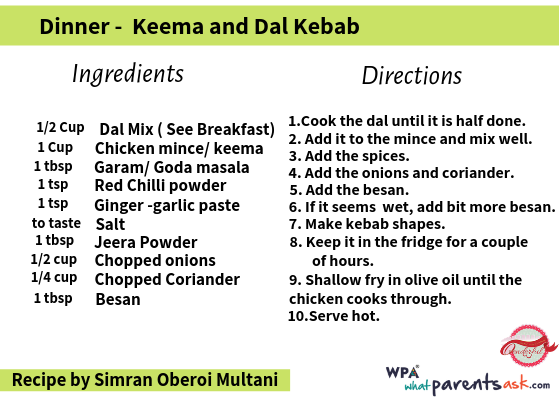 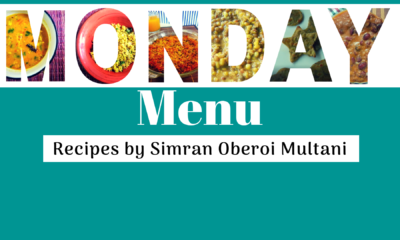 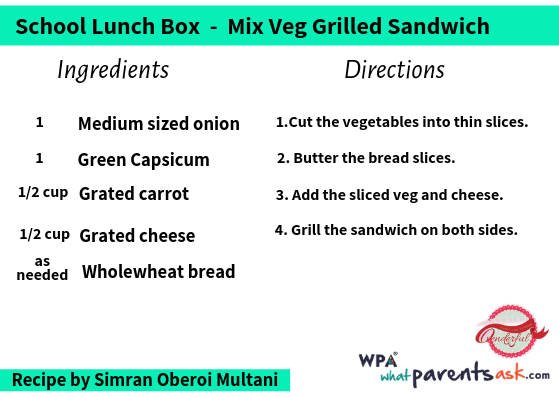 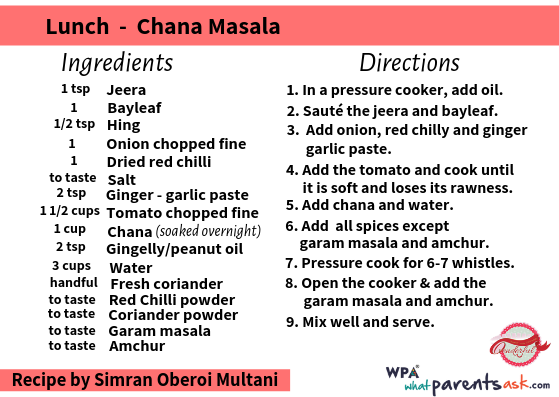 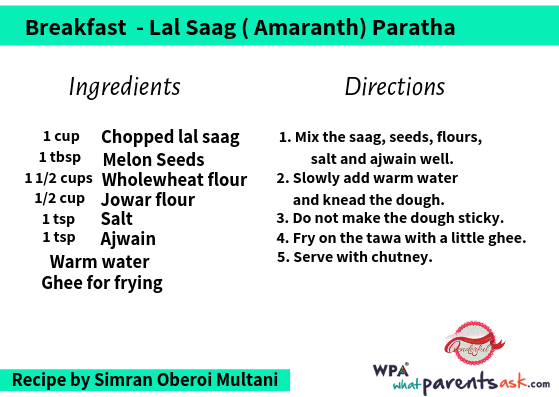 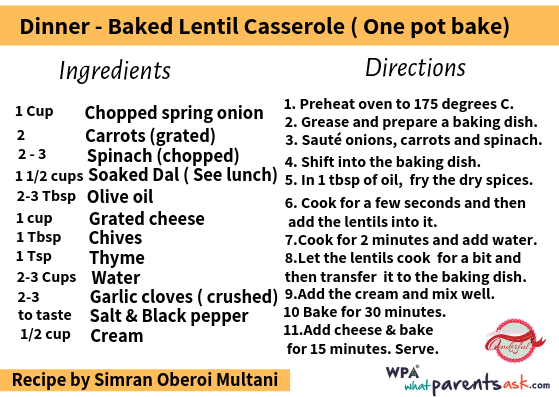 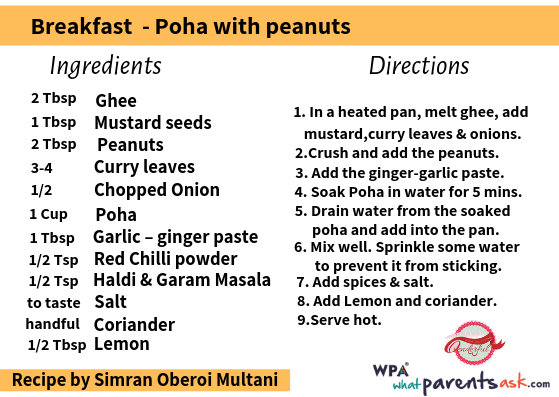 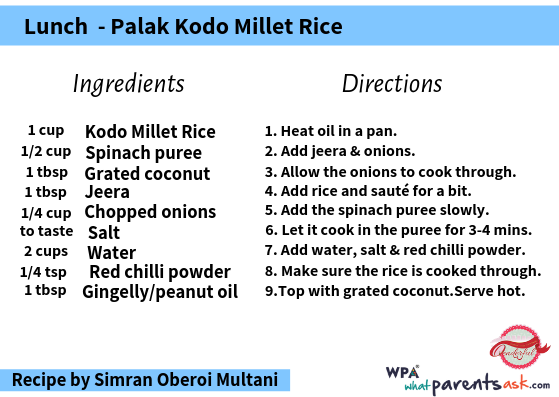 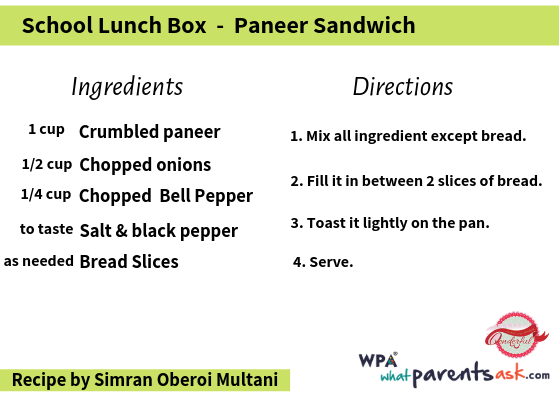 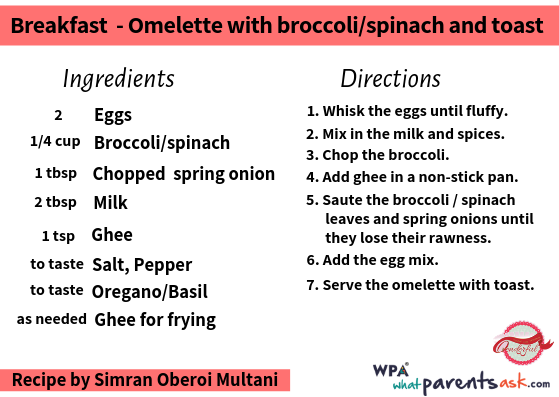 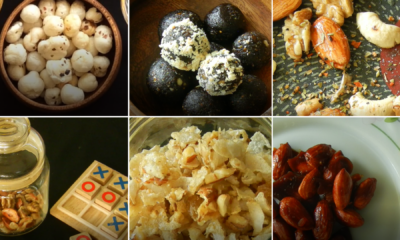 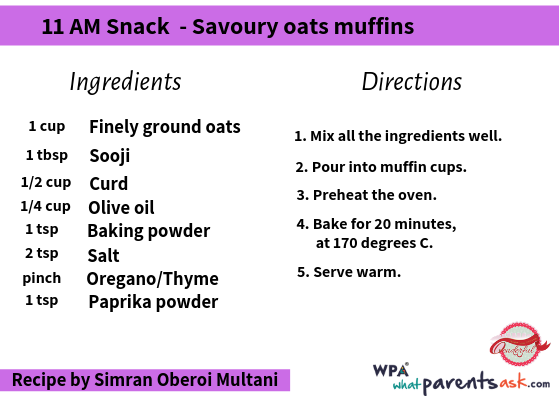 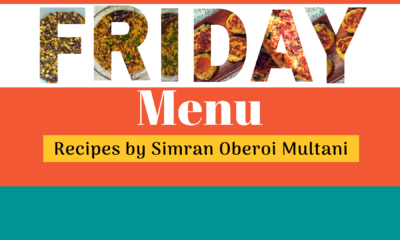 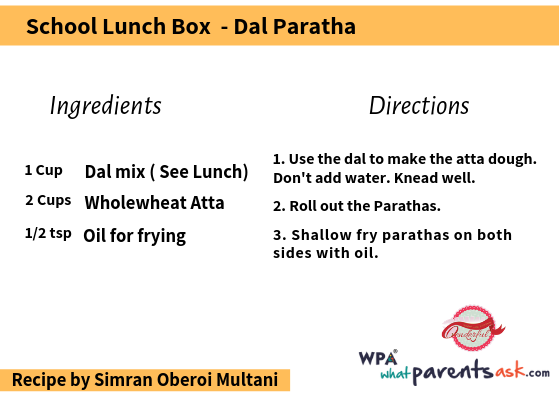 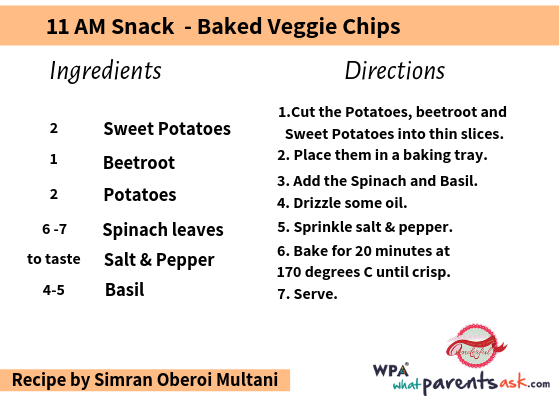 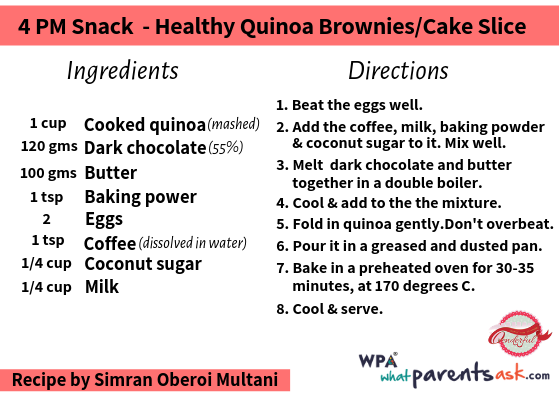 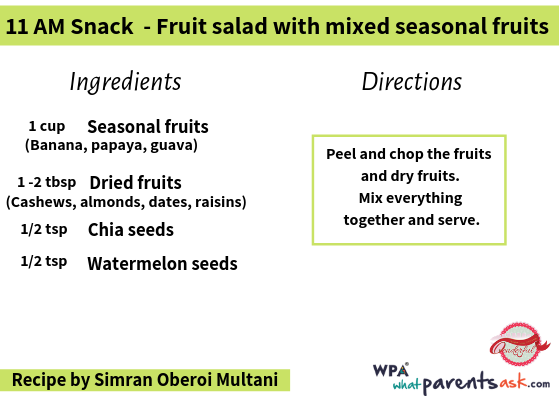 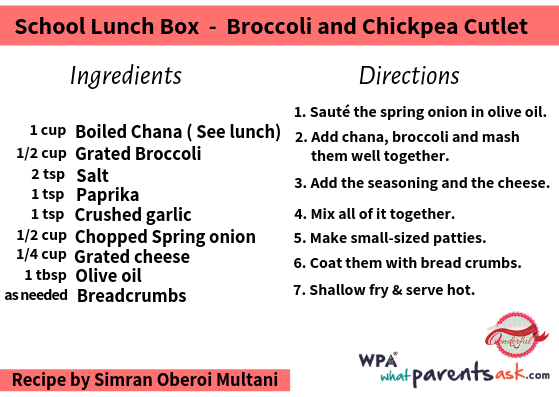 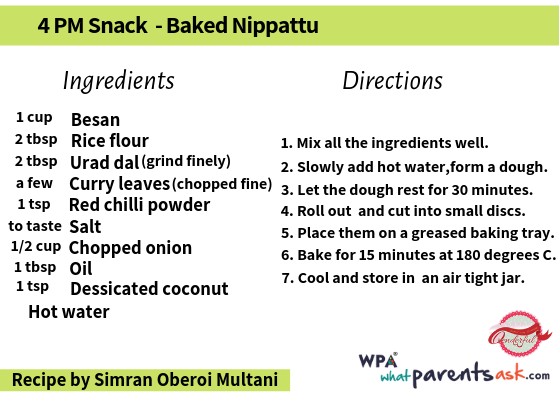 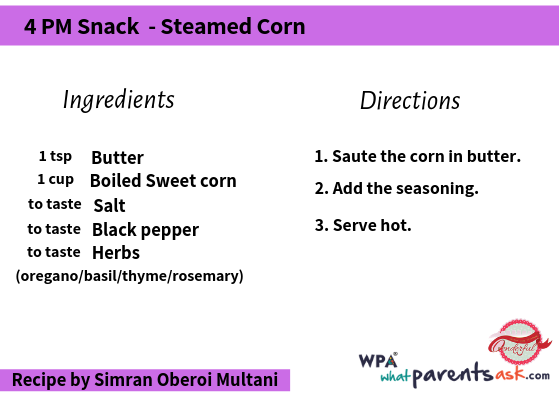 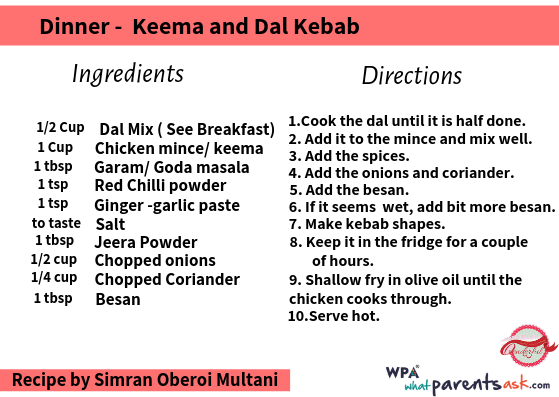 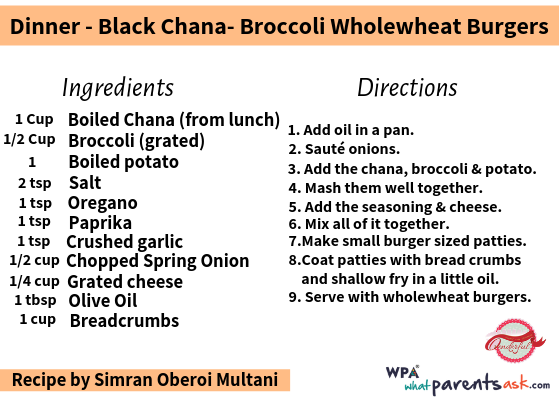 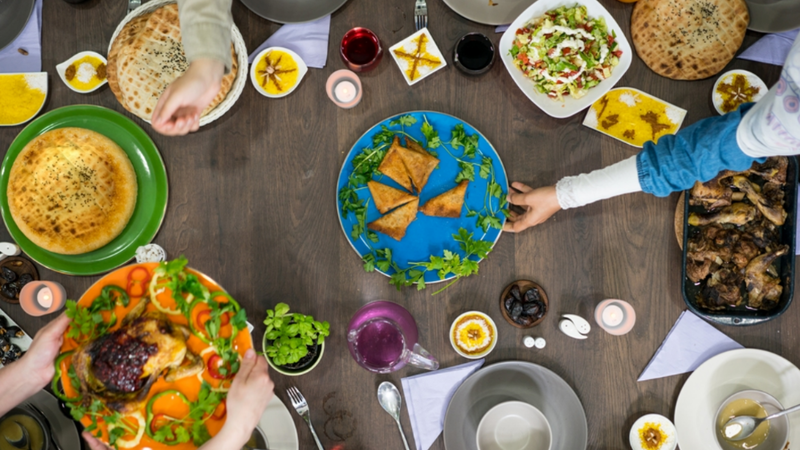 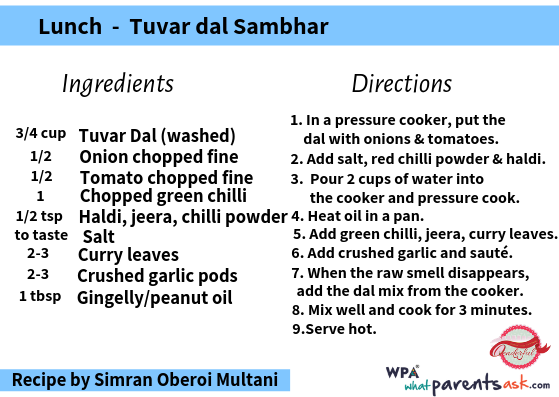 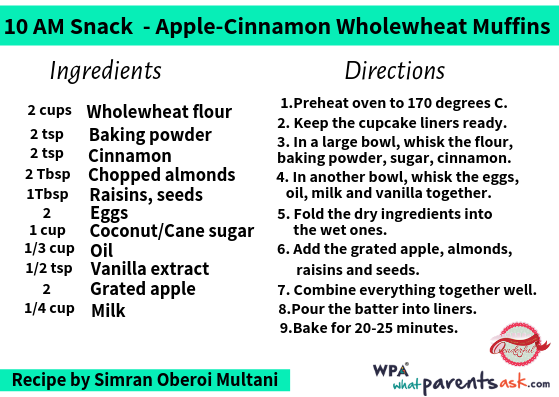 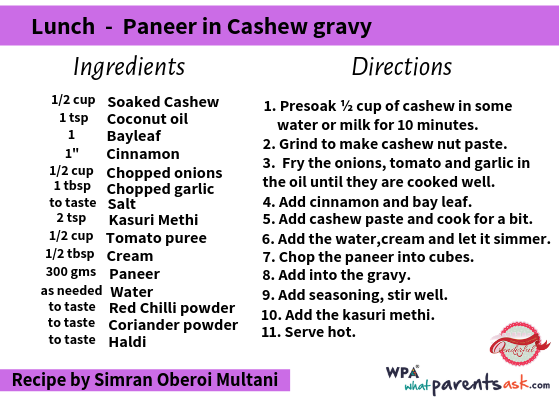 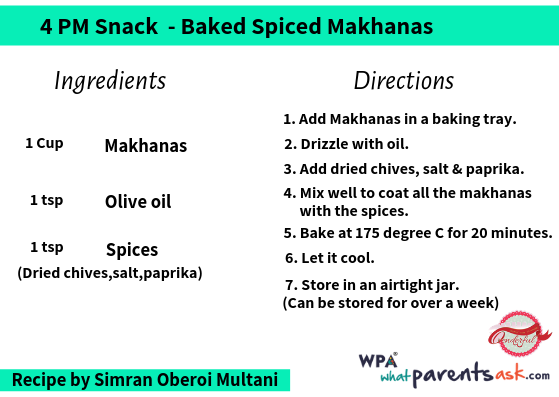 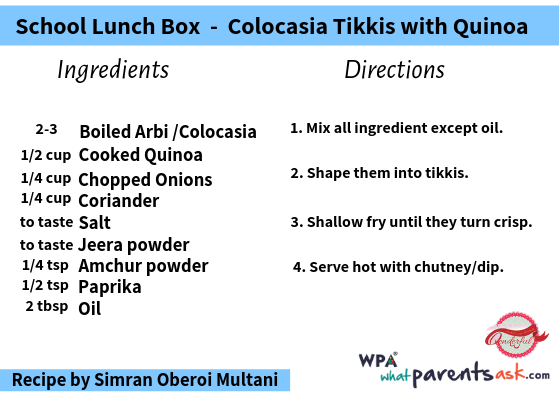 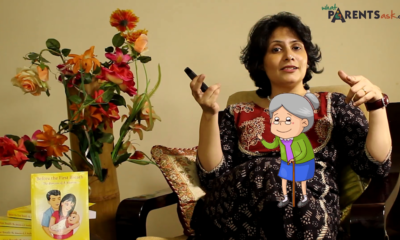 And this Weekly Menu for an Indian Family – created keeping in mind the fussy urban preferences of the children (and adults) of the family – can bring a quick end to the stress caused by this ever-present question. 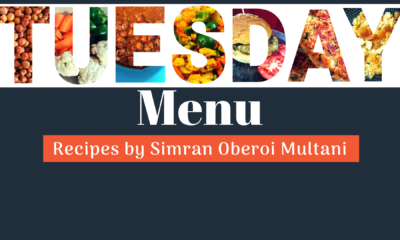 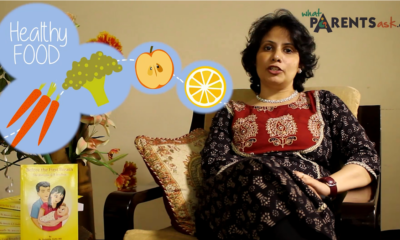 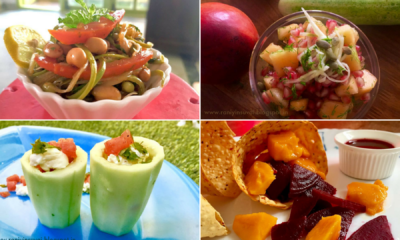 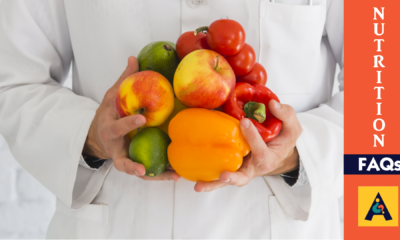 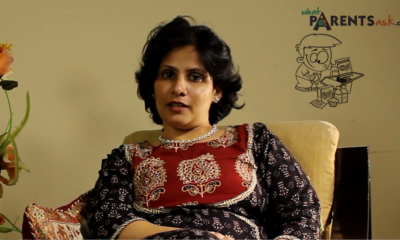 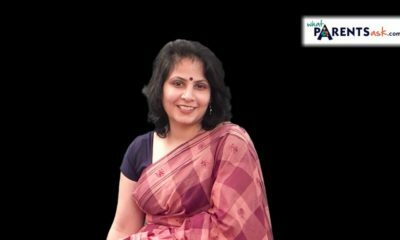 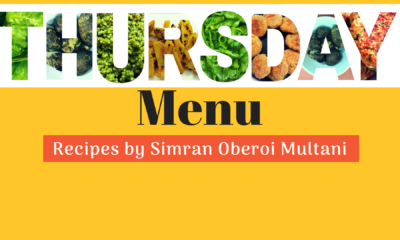 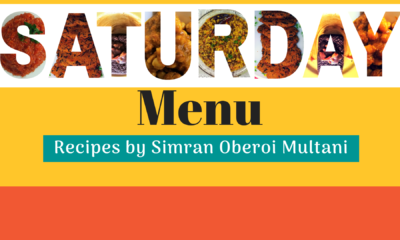 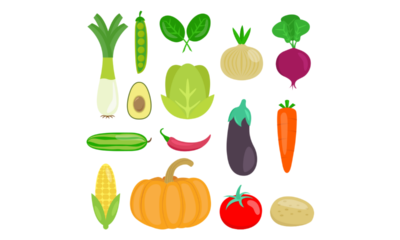 In the menu – each day has one or two key ingredients that have a high nutritional quotient. 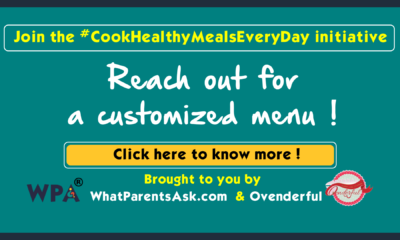 These ingredients are mixed and matched throughout the day to create dishes from different cuisines at breakfast – lunch and dinner. 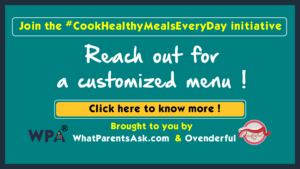 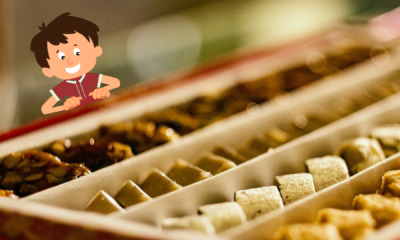 It minimizes the amount of cooking you need to do, Since you are using the same ingredient – you need to cook less and that means you spend less time in the kitchen. 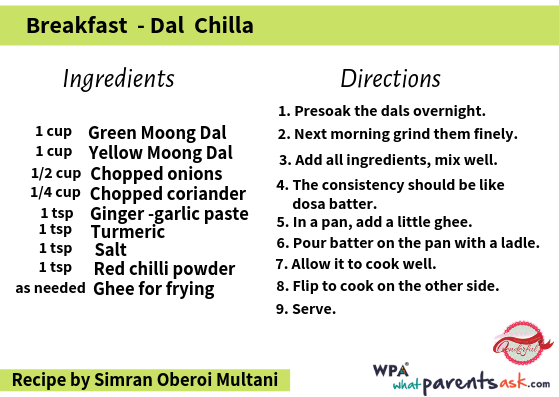 Children don’t get bored with eating the same dal-roti-sabji because you are combining the ingredients in a mix and match and making dishes from different cuisines without putting in too much effort. 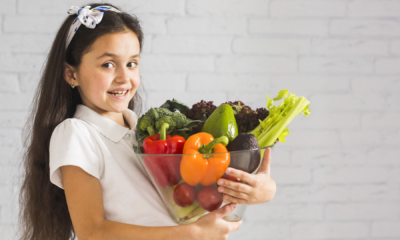 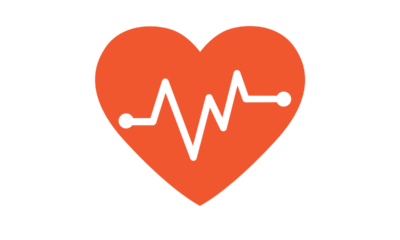 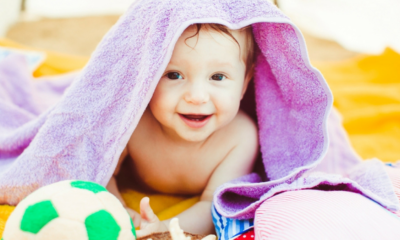 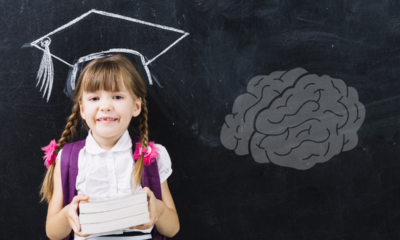 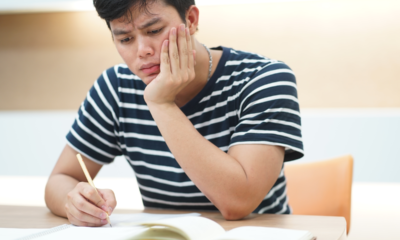 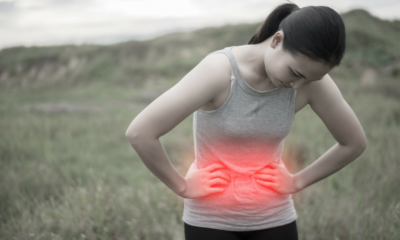 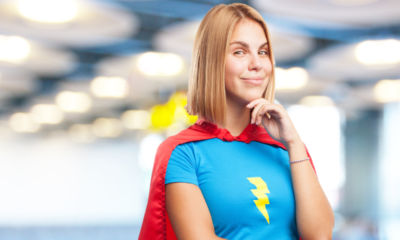 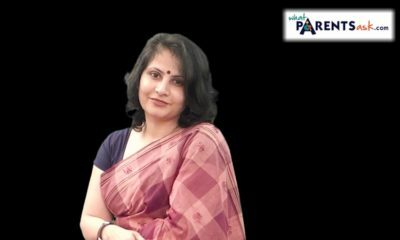 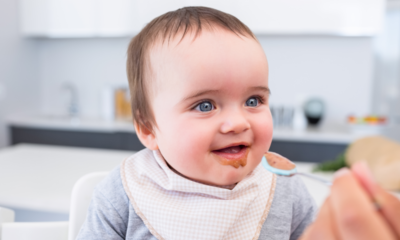 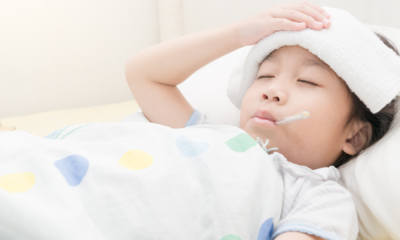 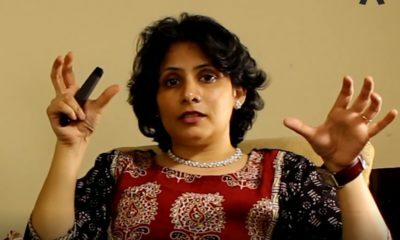 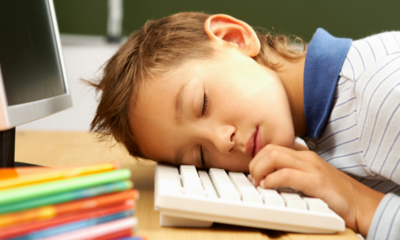 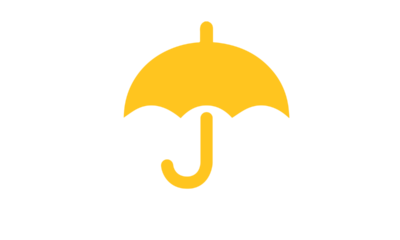 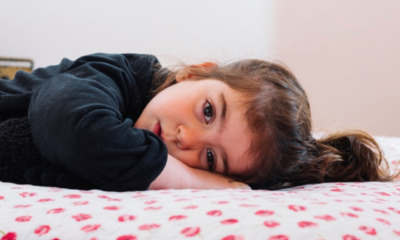 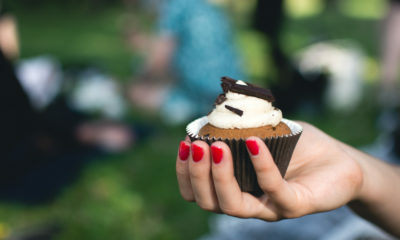 This means that there are no tantrums for junk food and eating out – because there is so much variety at home.